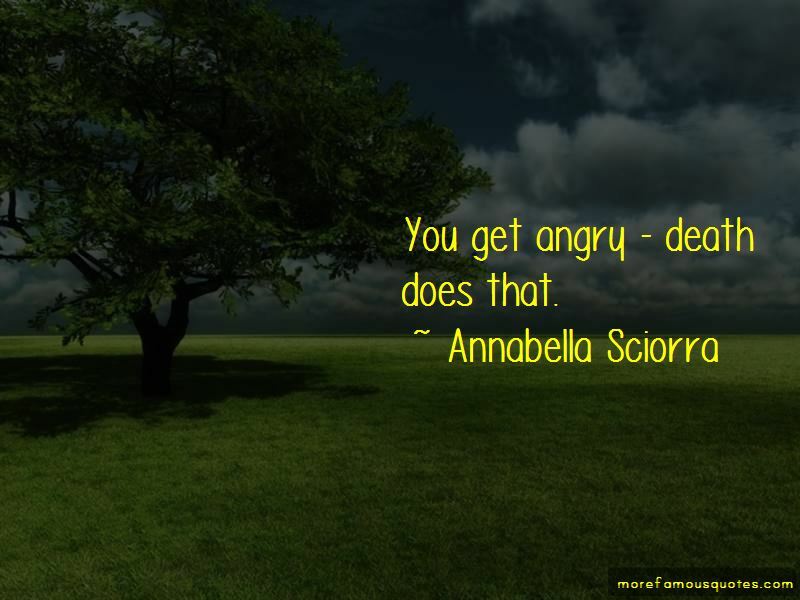 Enjoy the top 16 famous quotes, sayings and quotations by Annabella Sciorra. I think it's somebody else's job to decide what my image is. 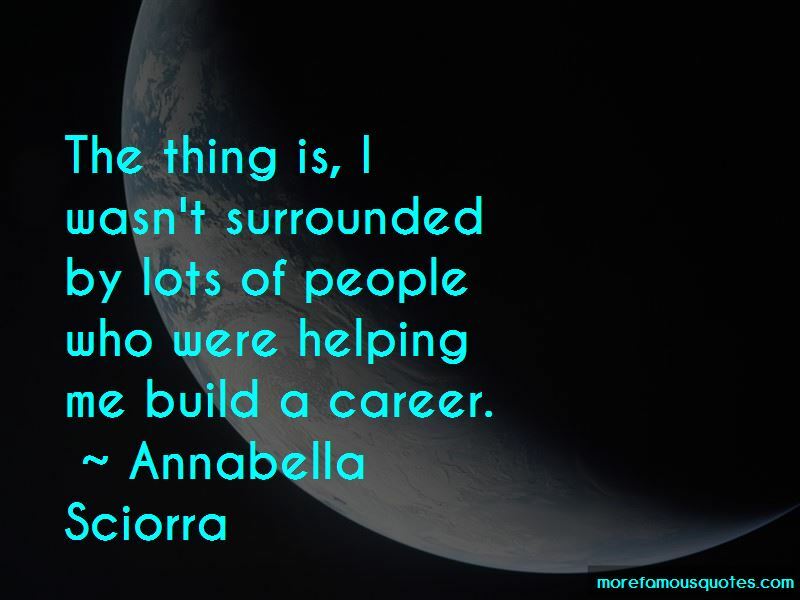 Want to see more pictures of Annabella Sciorra quotes? 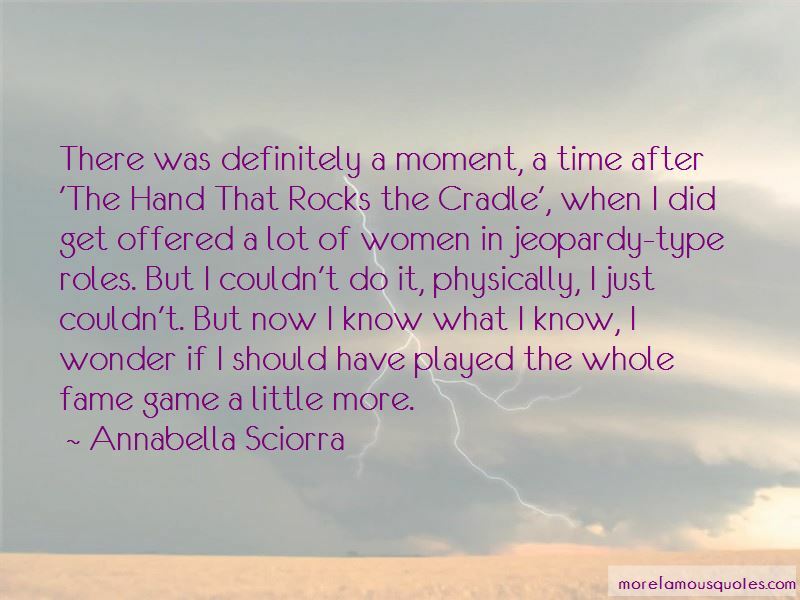 Click on image of Annabella Sciorra quotes to view full size.